If you would like any additional information regarding any of the services listed above then please feel free to call 07828905007 or visit our contact page to get in touch with us via email. Why Choose R&B Painters & Decorators? 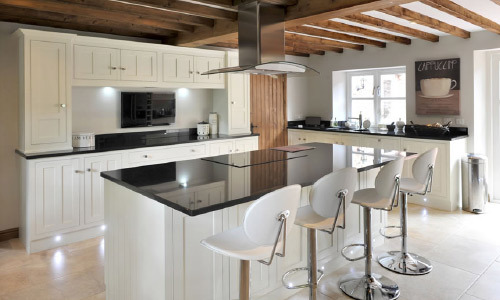 We understand that choosing a painting and decorating company can be a hard choice to make. Below we have highlighted 5 reasons to choose us for your next project. We are time served decorators and have many years experience working within the trade. Throughout our many years operating in Jedburgh we have built up a wealth of experience along with a solid base of satisfied customers. The materials we use are of the highest quality as we hand pick them using only the most reputable suppliers in and around Jedburgh. These small touches mean a far superior finish that can stand the test of time. A large percentage of our customers recommend us to their friends and family due to our excellent levels of customer service and quality of our workmanship. Many even return to us for other painting and decorating work in the future. 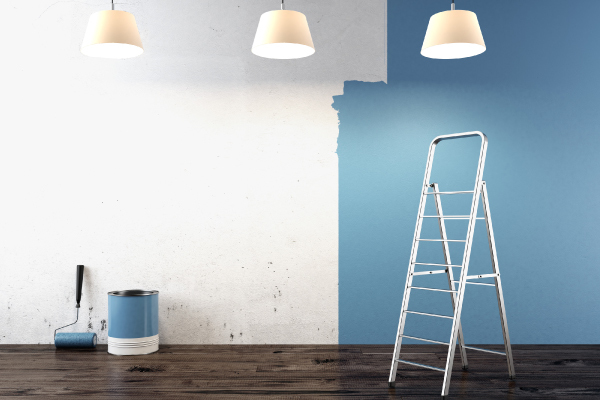 We provide a wide range of services within the painting and decorating trade meaning you can rely on us to carry out your work from start to finish and with little disruption to you as possible. R&B Painters & Decorators would like to thank you for visiting our website and considering us for your project. We look forward to hearing from you in the future.